Need a Mattress? Shop Online! Is your mattress lumpy or sagging? Are you experiencing a sleep related issue such as chronic back pain? Do you have difficulties with your circulatory system or suffer from acid reflux? 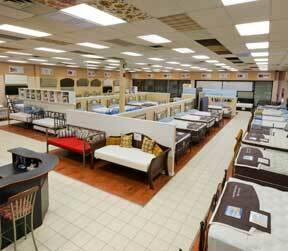 A new mattress or even better an adjustable bed can help significantly. In fact it’s pretty easy to make a case that a new bed will be the best self-improvement dollars you’ll ever spend. A current, very high end queen set will cost just $200 a year over its ten year warranty period. Take a minute and try to think of a single thing you spend such a small amount on yearly. If you found something I’ll bet its way less important than a good night’s sleep. Time to start shopping. 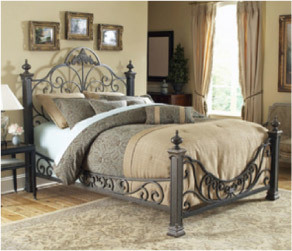 On display live for your in person evaluation are many of the best sellers from the website, typically including: a few shaker style bunk beds, a handful of functional futons, a dozen stylish daybeds and well over fifty trendy iron and wooden headboards and footboards. Shoppers kindly often remark that they find Nine Clouds selection a better one than they’ve been able to locate anywhere in the GTA.